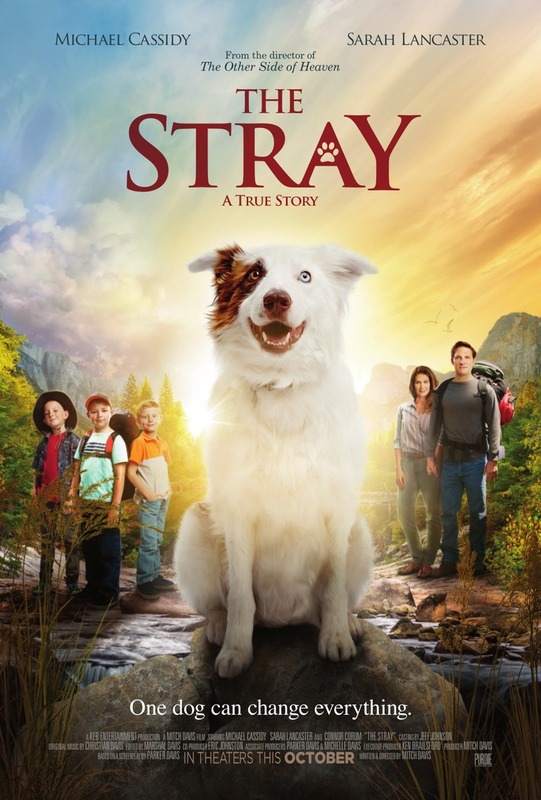 The Stray DVD and Blu-ray release date was set for February 6, 2018 and available on Digital HD from Amazon Video and iTunes on January 23, 2018. A busy Hollywood executive, Mitch, believes that a dog would be good for his young family. Before he chooses one, his 9-year-old son, Christian, brings home a stray dog that followed him from school. The dog is quickly adopted by the family and has plenty of opportunities to earn his keep as a friend and a protector. Eventually Mitch decides to move the family to Colorado so he can spend more time at home. A crisis arises when during a camping trip lightning strikes Mitch, his son, and the son's two friends while they are asleep.